Apologies I don't have one for North or Mid Wales, but feel free to create a thread for this. I will be attending all of Ammanford's friendlies I should imagine. A very quiet pre-season for me before the real stuff starts. Anybody heading to matches this weekend? For me, a double header at Cardiff Uni Playing Fields. Cardiff Bay v FC Porthcawl 2pm, followed by Ely Rangers v Pontypridd FC at 4pm. Here are our finalised pre-season fixtures with times and venues. 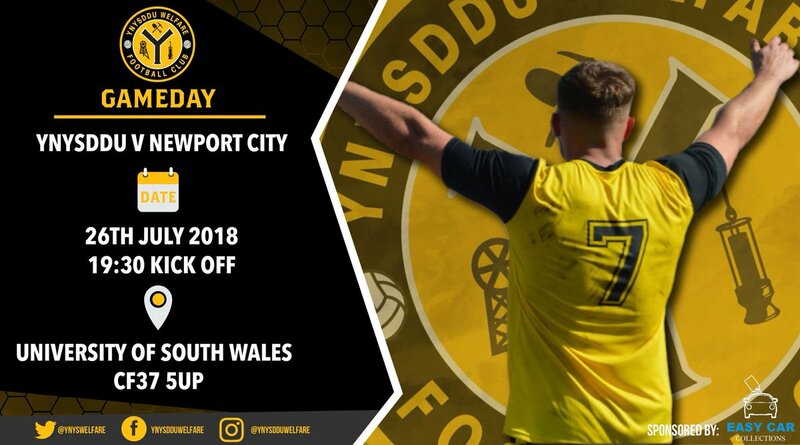 Ynysddu Welfare v Newport City is now being played Thursday 28th July, 7:15Ko at Univeristy of South Wales sport park. Very competitive match, impressed with Aber, some lovely football played. Need to practice penalties though. Another enjoyable match. Met led but left hanging on a bit at the end against National League South opposition. Sam Snaith played 45 for Met. Good luck to the lad, seems like a good environment for him to go into.